Whether you have been in a motor vehicle accident or been involved in an accident at work, Gateway Physiotherapy offers rehabilitation that complies with Work Cover. Gateway Physiotherapy staff specialises in working with clients who are affected by chronic disease, in both hydrotherapy treatments and in-clinic treatments. 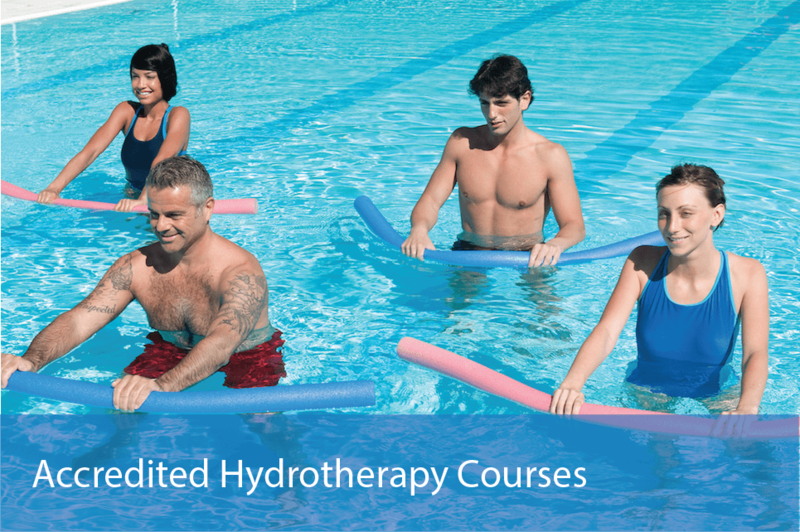 Gateway Physiotherapy provides a comprehensive range of specialised Hydrotherapy services from local heated pools in Brisbane. 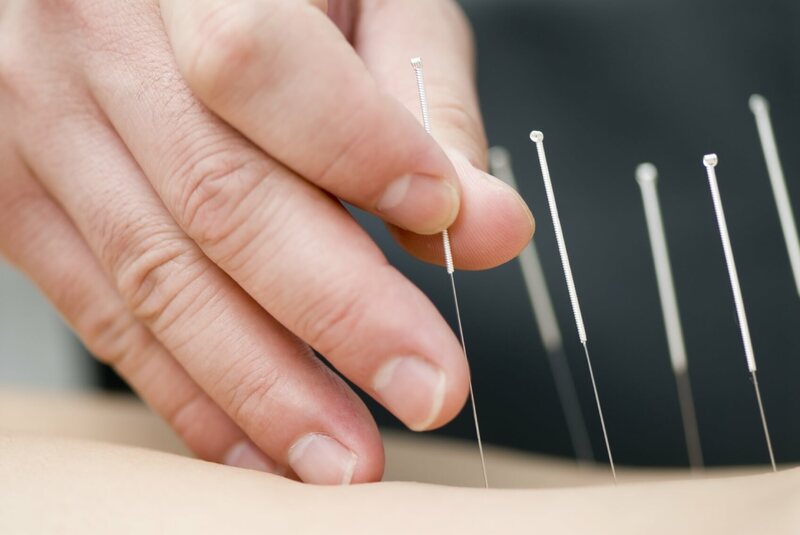 We have Gateway Physiotherapists who are qualified and experienced to administer dry needling techniques to treat a range of conditions, and also compliment conventional physiotherapy treatments.